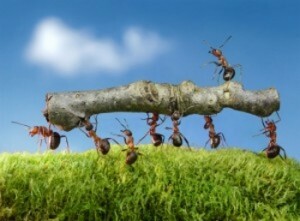 Ant Control Shrewsbury can help with all your Ant Control Problems in Shrewsbury. Pest Control Shropshire offer a fast response to all enquires 7 days a week. Pest Control Shropshire Cover All Shrewsbury Areas. And over you Affordable Ant Control Solutions Please call us on 07916 322 280. Our Shrewsbury Ant Control technicians have bookings available today, Evenings & Weekend Appointments Also Available.